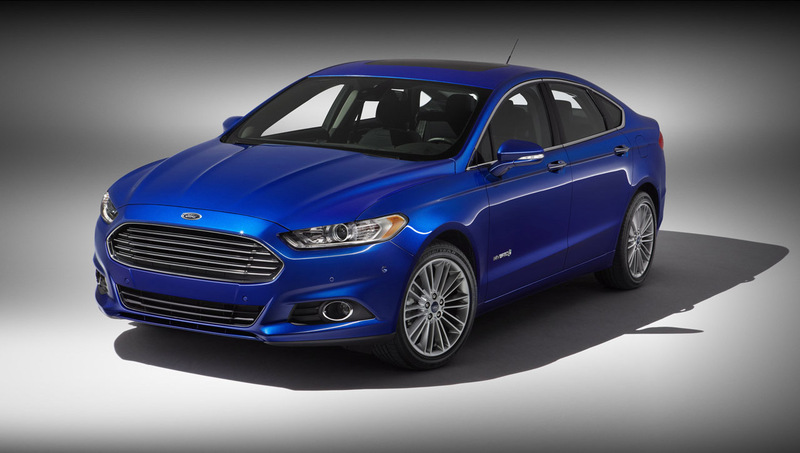 The Fusion Hybrid continues to evolve with all-new lithium-ion batteries that save weight and generate more power than previous nickel-metal hydride batteries, while raising maximum speed under electric-only power from 47 mph to 62 mph. Fusion Hybrid also features an all-new 2.0-liter Atkinson-cycle four-cylinder gasoline engine, significantly downsized from the previous 2.5-liter unit while maintaining performance standards. This innovative powertrain is anticipated to deliver fuel economy of 47 mpg in city driving and 44 mpg on the highway.